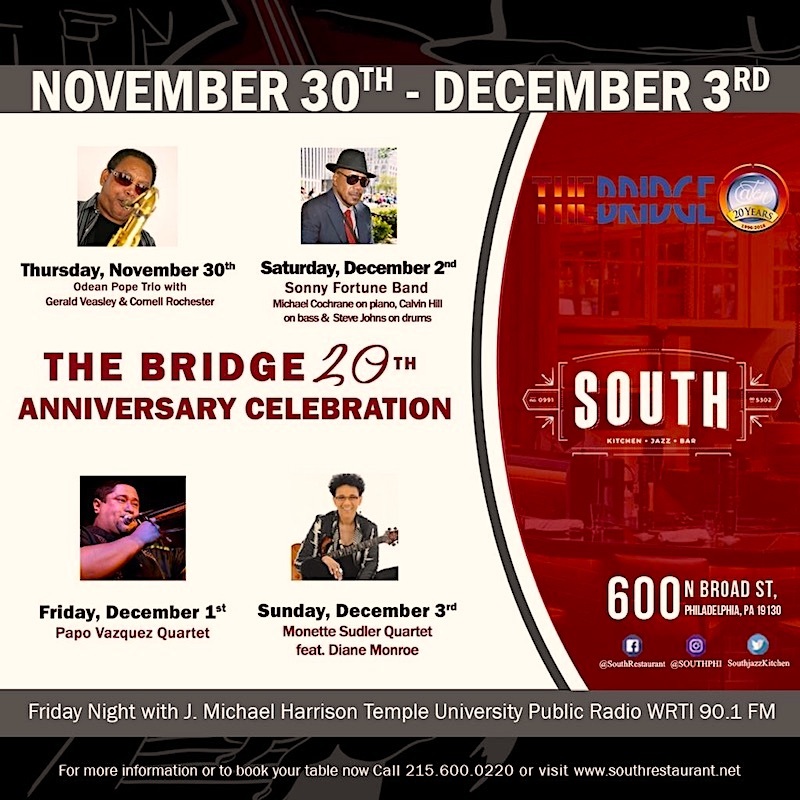 This year, WRTI-FM radio host, J. Michael Harrison is celebrating 20 years of his radio show, The Bridge, and to mark this important milestone, he has collaborated with various promoters, producers and venues including, The Kimmel Center, Painted Bride Arts Center, and the Philadelphia Jazz Project. J. Michael Harrison was born in Philadelphia within walking distance of Temple University. His first radio show was WPEB’s, Is That Jazz in 1993. In 1994, he came to WRTI as a production volunteer, then in 1996 started his own show, The Bridge, which continues to this day. 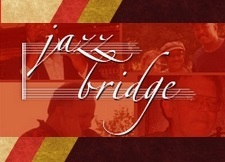 In 2002, the program won Philadelphia Magazine’s "Best Radio Program "award and in 2007, Philadelphia City Paper called it the “Best On-Air Reminder That Jazz Didn’t Die in 1965.” The Philadelphia Clef Club made him a Stakeholder in 2016, and in 2017, the Jazz Journalist Association named him a "Jazz Hero." 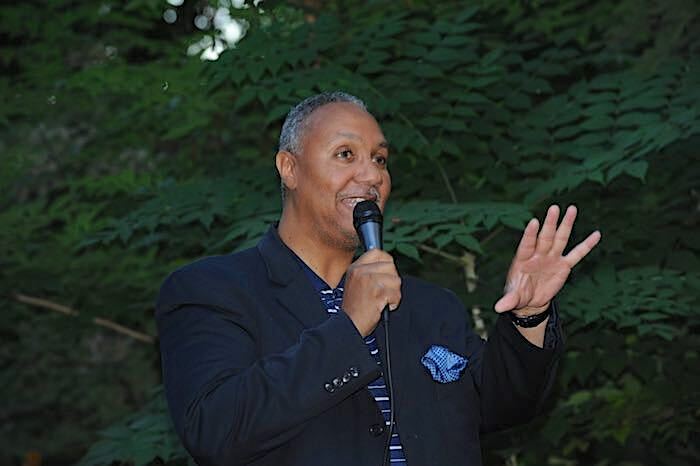 PJP spoke with J. Michael Harrison, about his accomplishment of presenting 20 years of radio in Philadelphia and upcoming celebration at SOUTH. PJP: Can you briefly describe your direction as a radio host? J. Michael Harrison: I was very fortunate to fall in love with music at a really young age. My passion for music introduced me to the power of radio at a time that Philadelphia offered up some of the most incredible radio options that one could ask for. WDAS, WRTI, WKDU, WXPN, WWDB, WHAT, WFIL, WIBG, WMMR were all visited as I traveled up and down the radio dial during the 60's and 70's. They all contributed to what I thought radio could/should be. J. Michael Harrison: It starts with my brother John and my cousin, Harry "Butch" Reed. Beyond their love of music it was James Brown, Tommy James and the Shondells, Hendrix, Motown, Miles, Trane, Santana, The Beatles, Steppenwolf, Iron Butterfly. These are some of the folks that were instrumental in opening up my mind. Essentially, that was the key for me. Having a mind that didn't discriminate was really important. Excepting music for what it is! PJP: Tell us about how you started your relationship with radio station, WRTI? J. Michael Harrison: My cousin Butch introduced me to WRTI host, Mike Bailey who connected me to Howard Jackson who brought me in behind the scenes on the production side while I was still hosting a show at WPEB in 1994. I did a lot of remotes back then. Bill Clark was the PD back then and put me on the air. I sat in with and for Ludwig Van Trikt back then from time to time. Tobias Poole and Kim Berry green-lighted what eventually became The Bridge. PJP: Can you share a few bright moments from your 20 years on air in Philly? PJP: Tell us about the upcoming events at SOUTH? J. Michael Harrison: It’s exciting to be able to include SOUTH in this 20th anniversary celebration of The Bridge. Two years ago, the idea of celebrating the 20th anniversary of the The Bridge at some of the venues that I have a rapport with gained momentum. SOUTH was one of those special places. The conversation about this celebration with the Bynam Brothers started at a Kamasi Washington concert and I spoke with Bobby Bynam about doing an event at his space. This dialogue with our colleagues at SOUTH started as a single night of celebration and morphed into four nights - a sort of small festival, if you will. That said, the four nights include, saxophonist, Odean Pope and his trio with drummer, Cornell Rochester and bassist, Gerald Veasley, on Thursday, November 30th, Latin Jazz trombonist, Papo Vasquez debuts his Quartet and CD release party on Friday, December 1st; saxophonist Sonny Fortune and his quartet featuring, pianist, Michael Cochrane, bassist Calvin Hill and drummer Steve Johns on Saturday, December 2nd and the celebration closes with guitarist, Monette Sudler's Quartet featuring violinist, Diane Monroe, bassist, Richard Hill and drummer Butch Reed on Sunday, December 3rd. 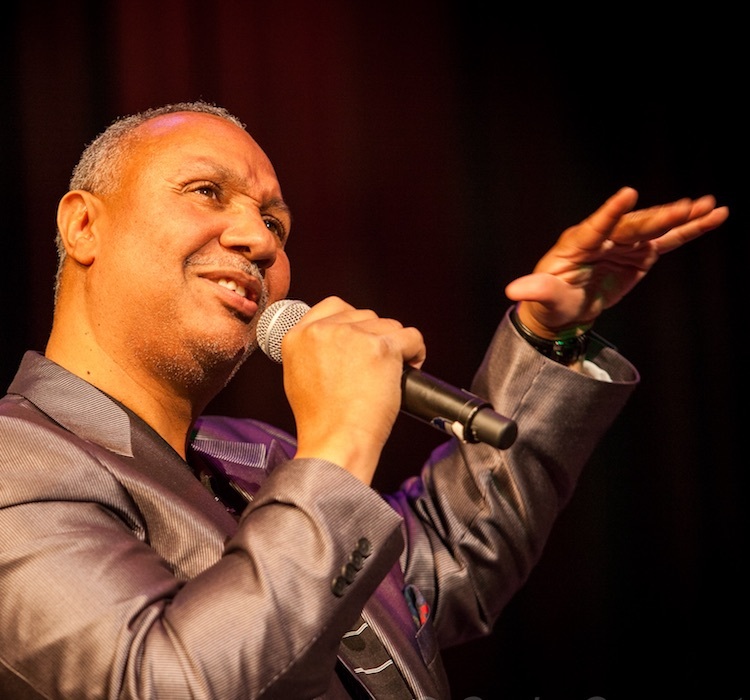 J. Michael Harrison: It's all music! Everything is music! It was with you in the womb. I try to not get caught up on labels, titles or categories or genre's. The music selects me. Music is indeed my sanctuary. Its my passion! Follow your passion and life rewards you. If it feels good to me I go with it. It's been around forever. It's everywhere you go. 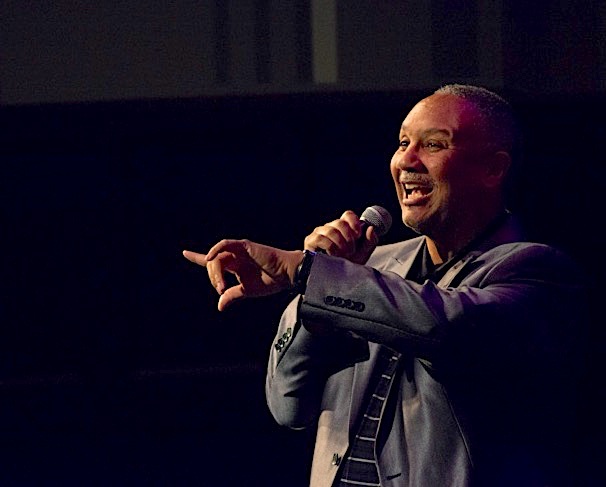 Philadelphia Jazz Project is a sponsored project of the Culture Trust | Greater Philadelphia, with funding provided by The Philadelphia Foundation and The Wyncote Foundation.